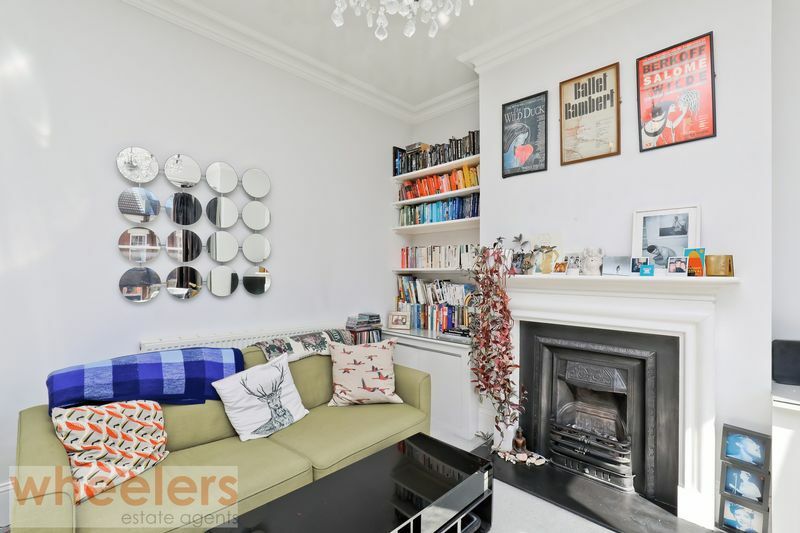 A SPACIOUS EDWARDIAN MAISONETTE, CLOSE TO DESIRABLE SEVEN DIALS - Light & bright maisonette laid over the first & second floors of this attractive Edwardian house. Located on a quiet road close to BHASVIC fields & Seven Dials, with its eclectic range of bars, restaurants & shops. 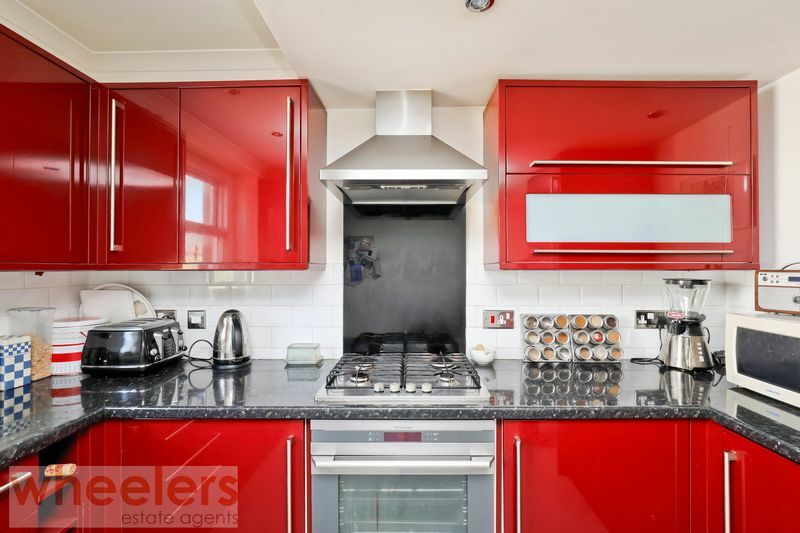 Large lounge/dining with a square bay to the front, 3 bedrooms, modern kitchen/breakfast room to the rear, bathroom & separate WC. Plenty of storage, character & original features. SHARE OF FREEHOLD & NO CHAIN. WELL WORTH VIEWING! 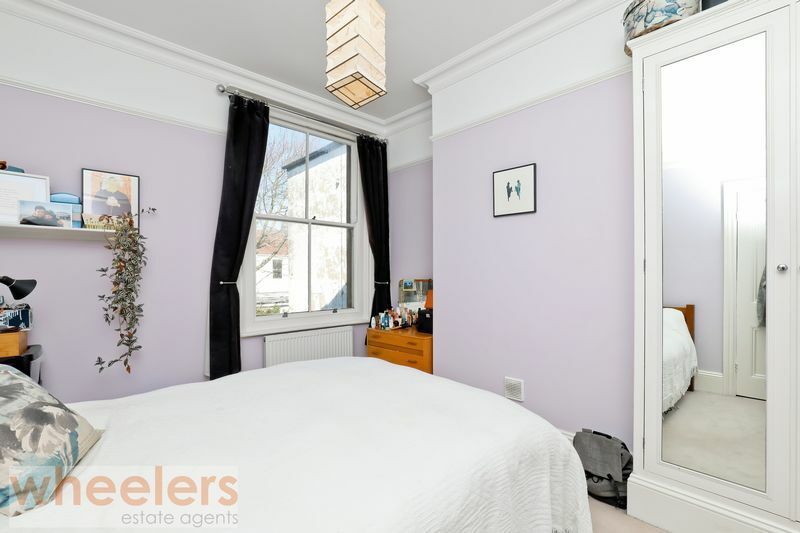 Fantastic location with St Ann's Well Gardens, Hove Park & Dyke Road Park, all within walking distance. 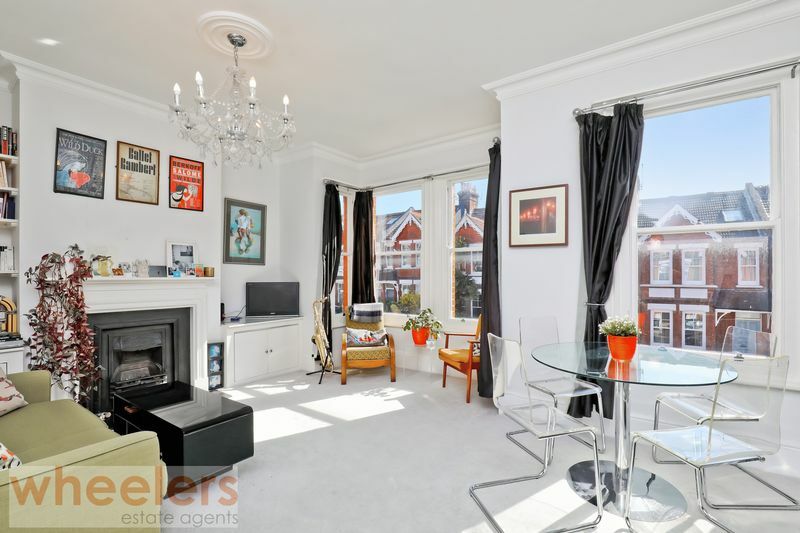 Plenty of shops, cafes, bars and restaurants located in nearby vibrant Seven Dials, as well as more local shops on Montefiore Road & Davigdor Road. 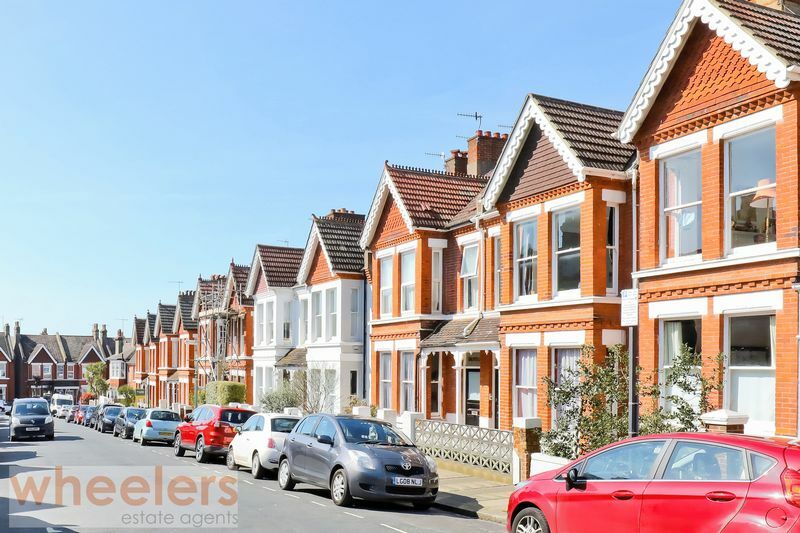 Great access to Brighton Station & Hove Station, plus Cissbury Road is well located for access by foot, bike, car or bus into the city centre. 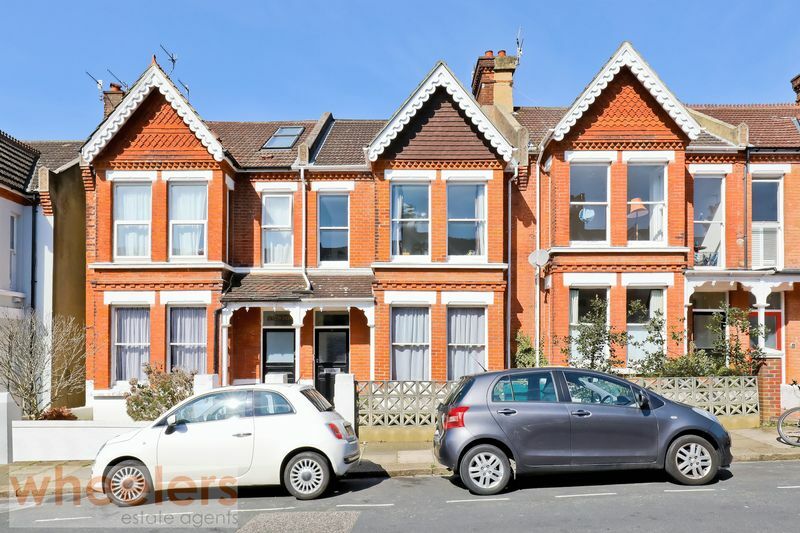 Great schools nearby, including Hove Junior School, Hove Park, Cardinal Newman, The Drive Prep and BHASVIC college. Path leads to the front door of this well presented communal hallway. There are only 2 flats in the building. Front door to flat 1 is on the ground floor with its own stairs up to the first floor landing. 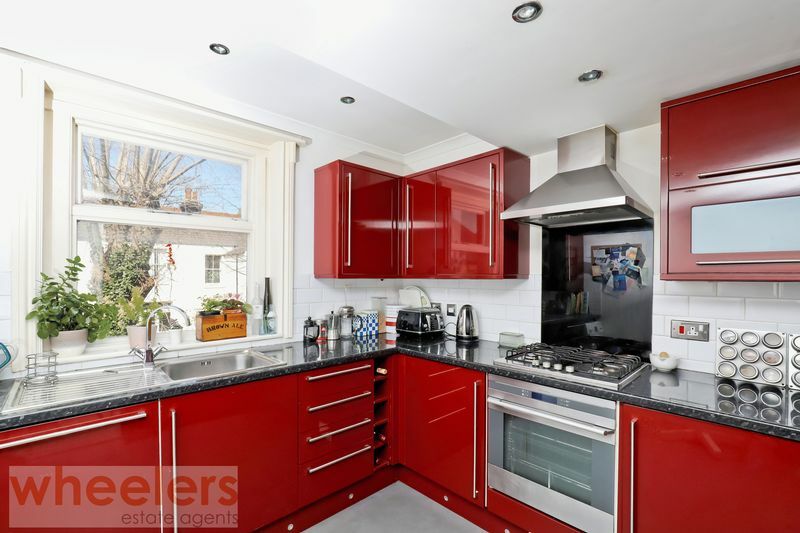 A very bright and spacious landing with doors to the modern kitchen/breakfast room to the rear. Doors to separate WC, bathroom, bedroom 1 and a stunning large bright lounge/dining room to the front of the building. Further stairs lead off the landing to the second floor. 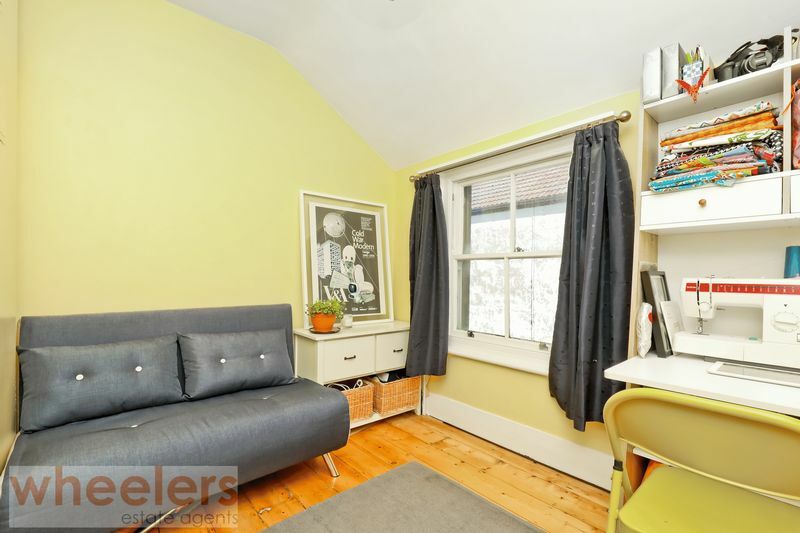 Bedroom 2 is located to the rear of the building, with bedroom 3/study next to this room. Bedroom 3/study. 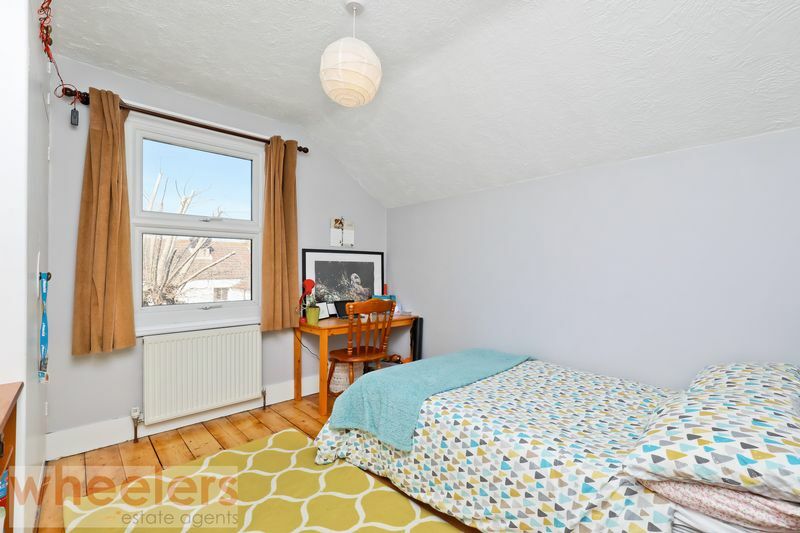 Hatch to large loft space, with sole access from Flat 1. 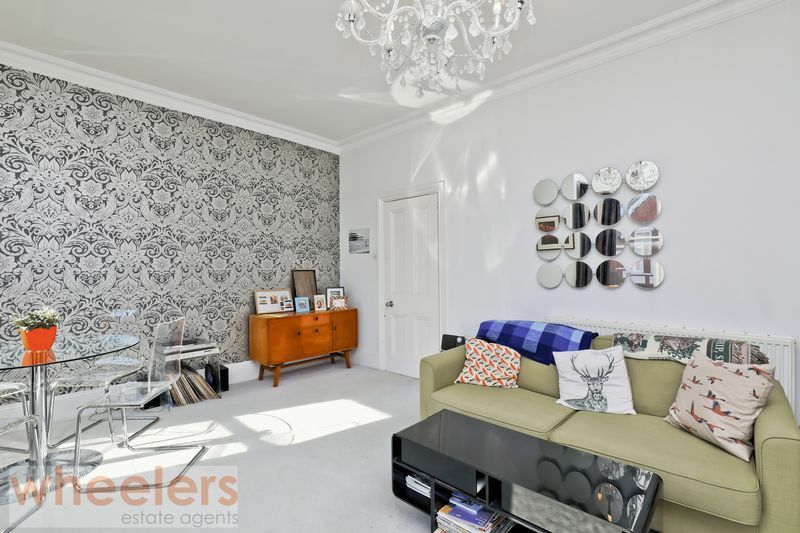 The loft is co-owned with the ground floor flat as part of the share of freehold and comes with permission from the co-freeholder to be used for storage. 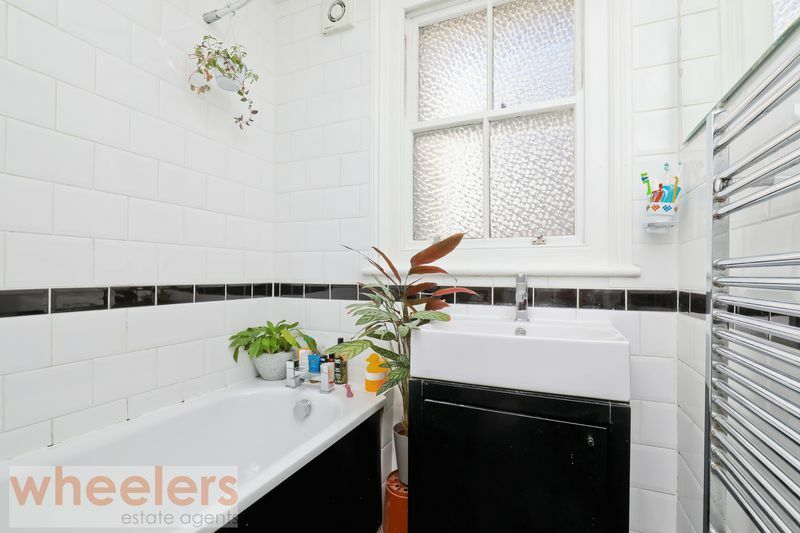 The current co-freeholder is amenable to demising the loft to the new owner so that the space can be converted, subject to agreeable compensation, costs, terms and conditions. This information has been provided in good faith by the owners and will need verification and confirmation via solicitors. 50/50 share of any costs with other freeholder.